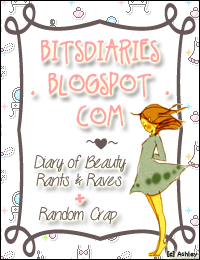 Biore, the No. 1 Makeup Remover brand in Singapore and Japan, has recently expanded its makeup remover selection through the launch of the New Biore Micellar Cleansing Water, a water-based Makeup Remover that has high cleansing abilities yet gentle enough for all skin types. Using Watery Micellar Technology, this lightweight and refreshing makeup remover lifts off more traces of makeup in just 1 wipe, including mascara and eyeliner. Made with Natural Mineral Water from the Japanese Alps, it is gentle on skin and leaves a refreshing, non-sticky and non-oily after feel on skin. With so much goodness in just a bottle, you will surely fall in love with this product! Pump an appropriate amount onto a cotton pad. Use soaked cotton pad to gently wipe off makeup. No rinsing required. For eye makeup, place soaked cotton pad onto closed eyes and hold for 5 seconds before gently wiping off. Repeat until all makeup is removed, and cotton pad is cleaned. 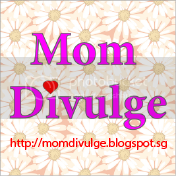 I am excited to receive and try out the Biore Micellar Cleansing Water!!! Why? Because I have oily skin and always having problem when using oily makeup removals as it will give my face outbreaks. 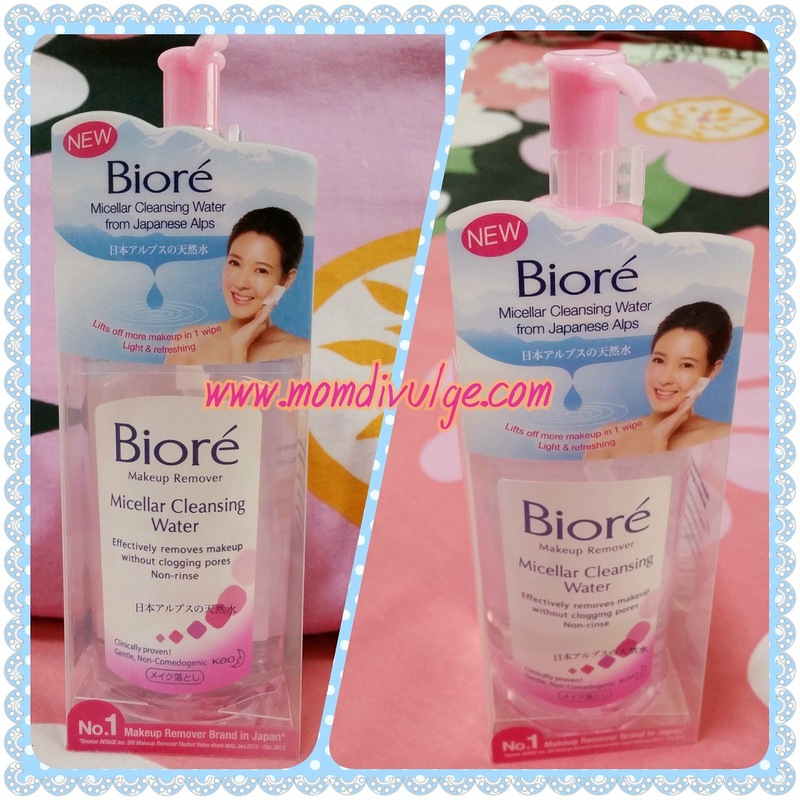 But I realised that this Biore Micellar Cleansing Water not only effectively remove make-up and is non-oily. I have no problem with this product and yet I find my skin is much more cleaner than previous. I simply love it so much. 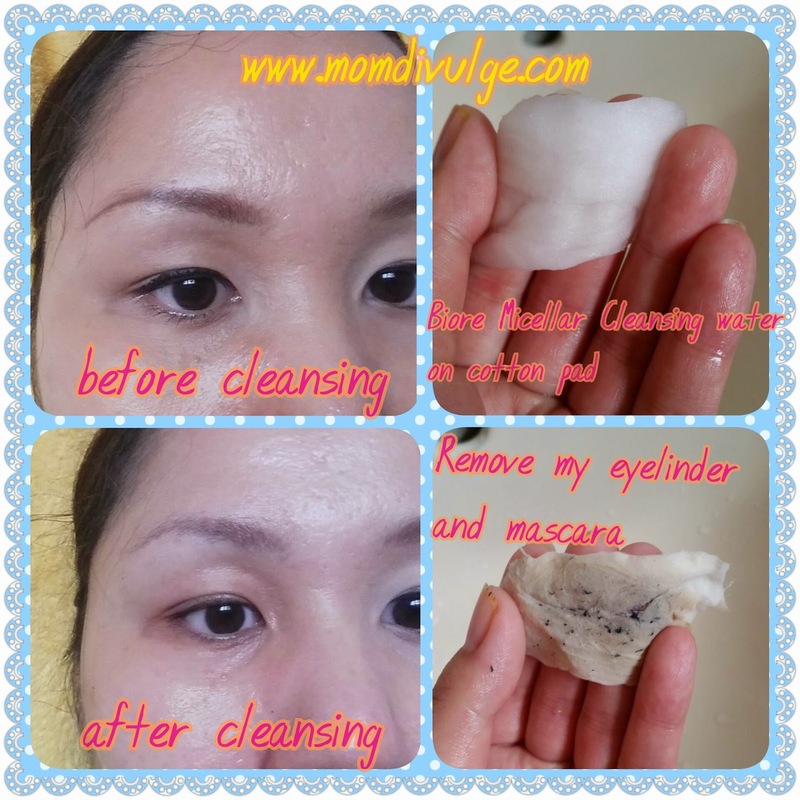 Did you the the cotton I used to remover my eyelinder and mascara? Just one wipe and it actually leaves no trace on my face. 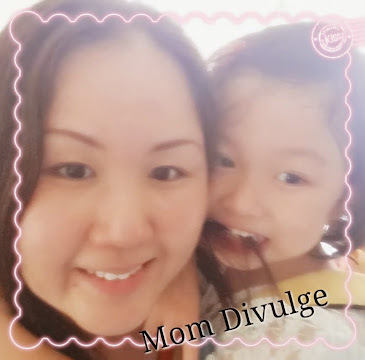 It is non-oily at all, very refreshing and have the clean feeling after using. I do not feel any irritations after using it too. In all pharmacies, hypermarkets and supermarkets, and major departmental stores. Price at $18.90 for 300ml.